Mission accomplished: Agenda Item 5 Continued! Our efforts, letters and phone calls worked: the Planning Commission acknowledged at their May 21 meeting that it did not have enough information to approve the General Plan Land Use Element “correction” proposed by staff. More information has notably been requested from the County of Orange, and staff publicly stated that it would continue to confer with SPON on this matter going forward. In sum, this was a success at every level. Good job! We will of course be back in touch when we have new news. 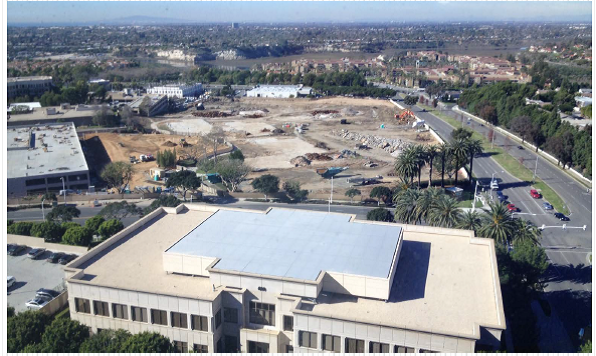 General Plan Projects Update (5/2015): The May 21 Planning Commission will review a staff report/recommendation to correct a General Plan Land Use “error” which will add 300,000 square feet of hotel entitlement space to Newport Coast. Another example of “piecemeal planning”? We are currently investigating this issue. General Plan Projects Update (2/2015): During the City Council Annual Planning Session on January 31, an overview of on-the-books and new projects was presented. It seems, from this presentation, that the projects outlined in Measure Y were just the tip of the iceberg and the City continues to persist in “piecemeal” planning. The “short list” includes General Plan Amendments such as the Newport Center Beacon Bay Car Wash to be redeveloped as a seven-story 49-unit residential condominium project and reshuffling Irvine Company entitlements in Newport Center so that shuttered office buildings can be reopened. The Irvine Company entitlements review will be discussed/voted on at the February 24 City Council Meeting (public notice here). Municipal Code Amendments for the West Newport Area overlay would allow greater height limits for residential structures in the 57-acre overlay area. In addition to this specific Municipal Code Amendment, we see an alarming trend toward increasing building height limits and encroachment on public view corridors throughout Newport Beach. This entry was posted in News, Watch List and tagged beacon bay car wash, fashion island, General Plan, general plan amendments, hotel, Land Use, municipal code amendments, Newport Beach, newport center, Newport Coast, Planning Commision, the irvine company, tic, west newport on May 23, 2015 by SPON-Karen.